So much love for the Dub. When people hear the word "college" and "North Carolina" in the same sentence, schools like Duke University or the University of North Carolina at Chapel Hill come to mind. 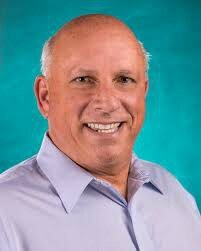 Rarely do they think of the smaller North Carolina school located about a mile from the beach, the University of North Carolina at Wilmington. 1. It's located near the beach. There is nothing like getting out of class and heading to the beach to get some color or camping out on warmer nights. The sunrises and sunsets are incredible as well. Going to school on the beach is definitely something that adds to the college experience. 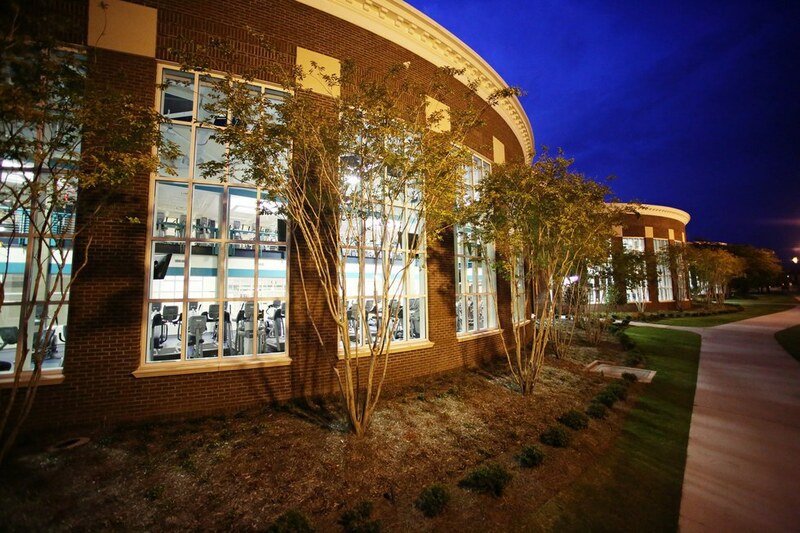 The student to faculty ratio at UNCW is 17:1 and over 60 percent of the classes have between 20-49 students while about 30 percent have under 20 students per class. This allows for a stronger relationship to develop between the student and professor. It also allows for an easier environment to learn because professors get to know you. We may not have a football team, but that doesn't mean we're not into sports. Most people don't know that we're a Division One sports school. 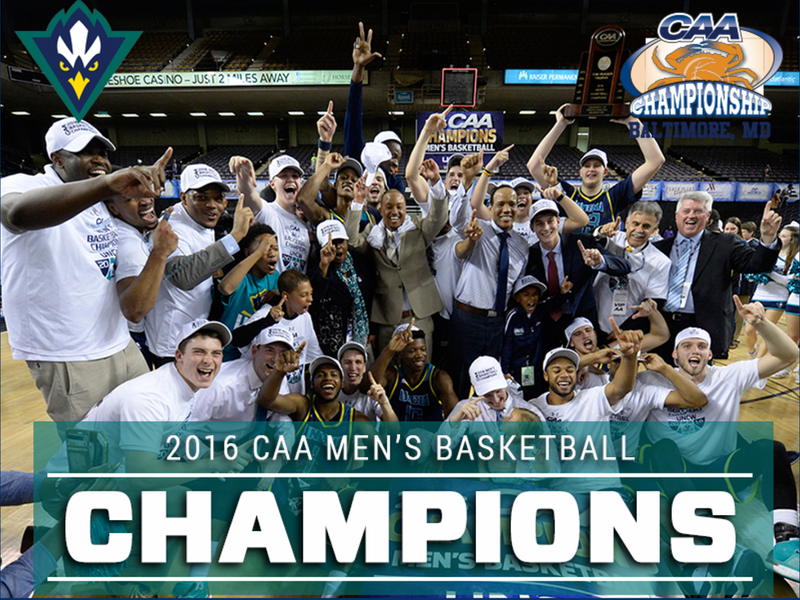 Our basketball team just won their conference championship and are heading to NCAA March Madness! Go Seahawks! 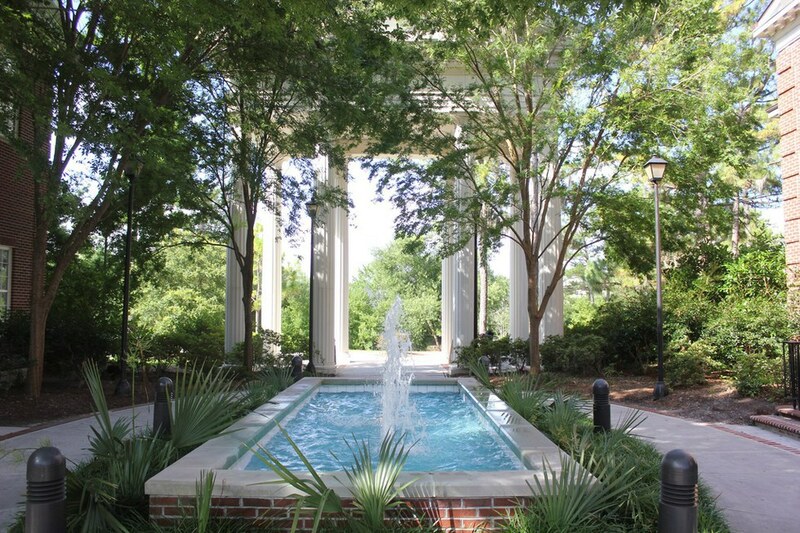 Not only do we have the beach, but just a few miles from campus we have a wonderful area with shops and restaurants and clubs, it is also the home to many famous filming locations such as "We're the Millers" and "One Tree Hill." Getting dressed up and going downtown, whether it is for the day, for dinner, or a night out, is always a lot of fun! Studying abroad is something many people want to do, but can't afford or manage to fit a semester abroad in their crazy schedule. What makes UNCW great is that they understand and offer opportunities for students to go abroad for shorter times as well! Students have the opportunity to study elsewhere through the school during school breaks, towards the end of the semester for a few weeks, a few weeks after school gets out, over the summer, or a semester! This allows for students to work getting overseas into their schedule! 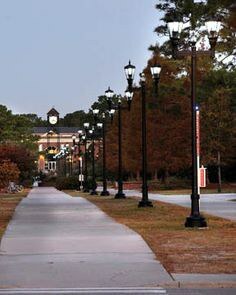 If you attend or have visited UNCW, you'll understand what I mean when I say even the buildings are beautiful. 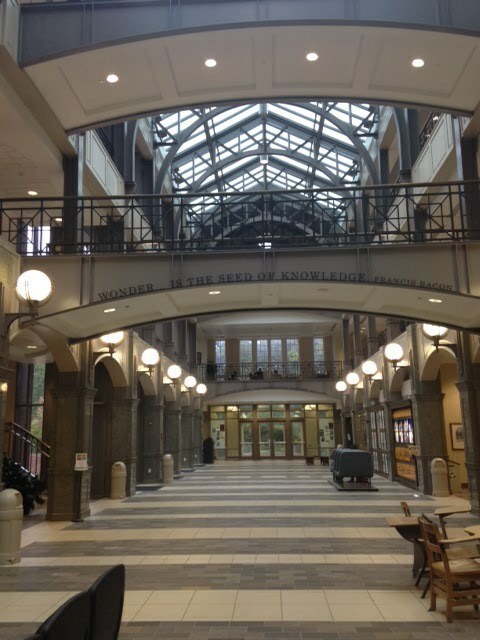 Just take the Watson College of Education Building for example; it makes going to class a lot more enjoyable. 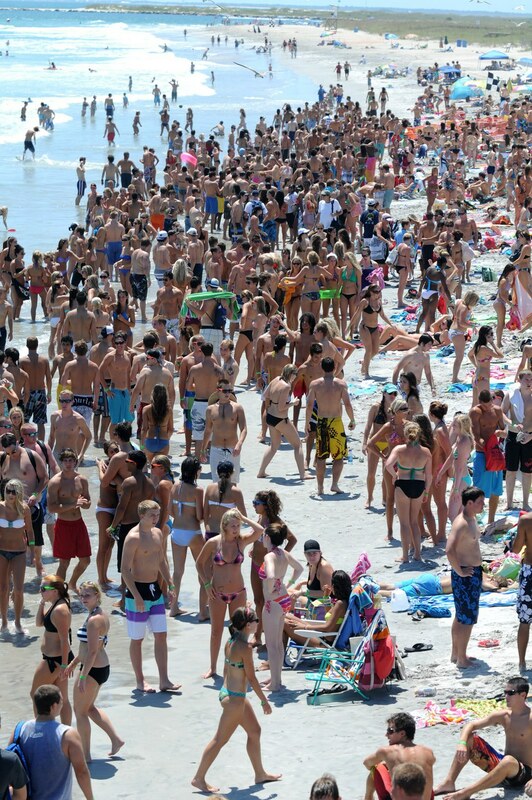 What other school sends their students to the beach the day before classes start? The school shuttles thousands of students back and forth throughout the warm summer day in August to the beach to enjoy a day in the sun with food, friends, and free stuff! The professors at UNCW are impressive as well. I mean, who else can say that the president of the American Psychological Association teaches at their school? Not to mention, even the ex-chancellor teaches a class! The professors also always go out of their way to help you and want to watch you succeed. 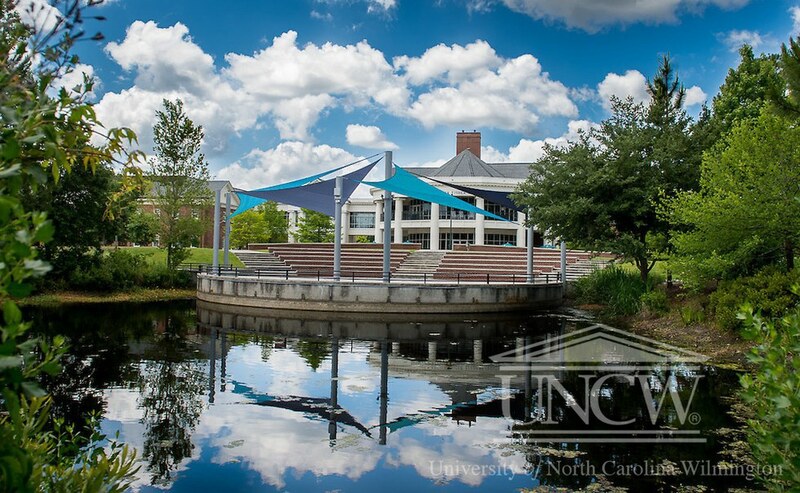 UNCW may not be the smallest university or the largest, with about 12,000 students enrolled, which allows you to see some familiar faces while walking around campus but lets you see new ones along the way as well! Everyone is super friendly, which takes away the scary college fear! 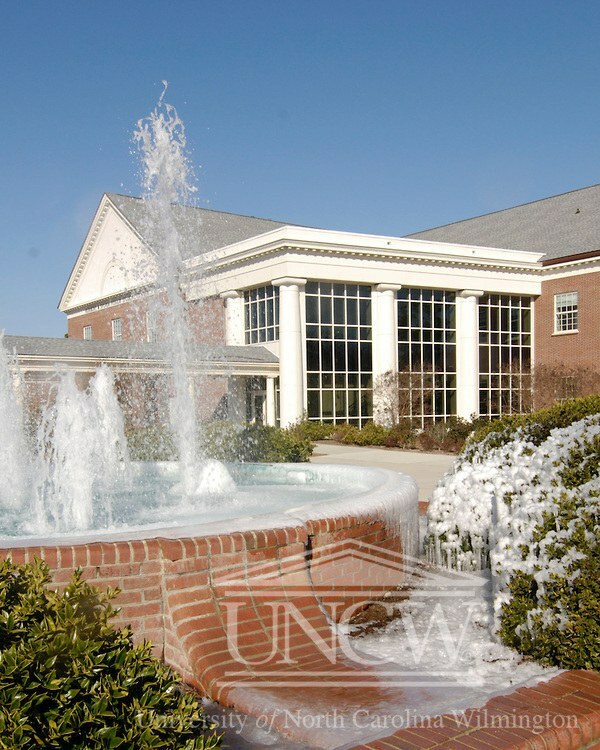 Every school differs in what scene dominates the social life, but UNCW has a mixture of it all! You can go to the beach, beach bars, downtown clubbing, to the karaoke club, fraternity parties, house parties, concerts, plays, or even just hang around the dorm. 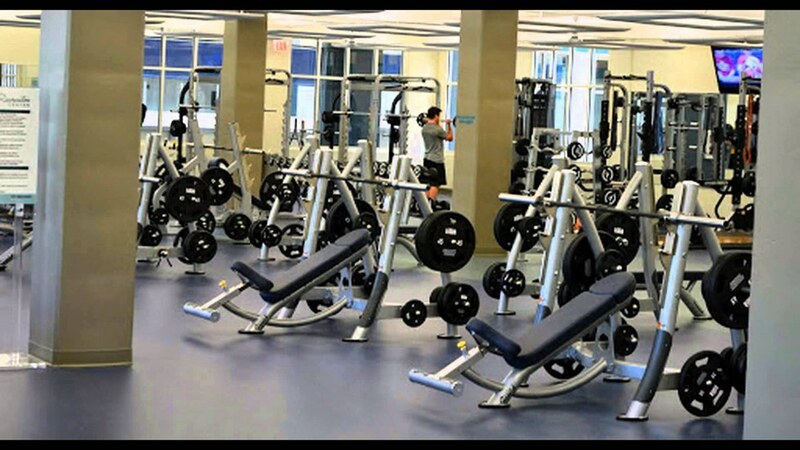 The options are endless, so whatever you feel like doing, you'll be able to do! 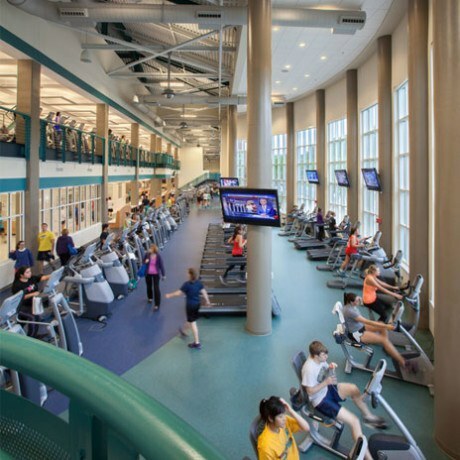 The student recreation center contains an abundance of machines, basketball courts, an indoor track, pool, weight training machines, racquetball courts, group exercise rooms, and more. It makes gaining the freshman 15 a lot more difficult! You can make it across campus in under 15 minutes if necessary. The size is perfect for people not wanting an overwhelmingly large school yet something a little bit bigger than a typical small school. 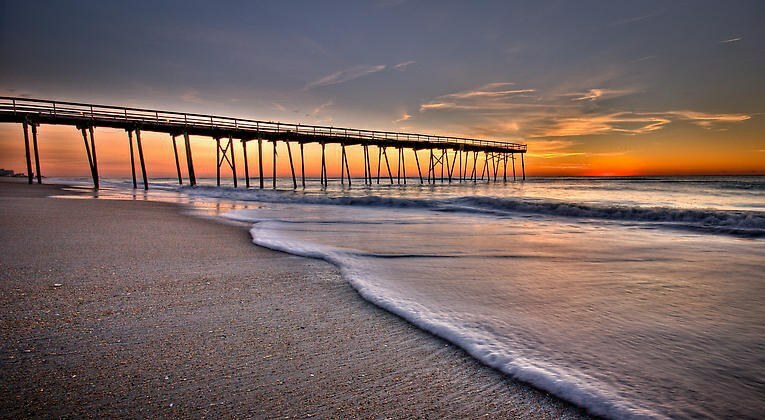 The beauty of North Carolina weather is that although there is a change in seasons, winter is rather short, which makes for more time for the warmer weather! If you're originally from up north, you'll most definitely appreciate the one-inch snow days that cause classes to be canceled as well! Plus, there will be random days in the winter where it will feel like it's summer! I think the pictures tell the story here. There are a variety of reasons why UNCW is such an amazing school and place and the list could go on forever. 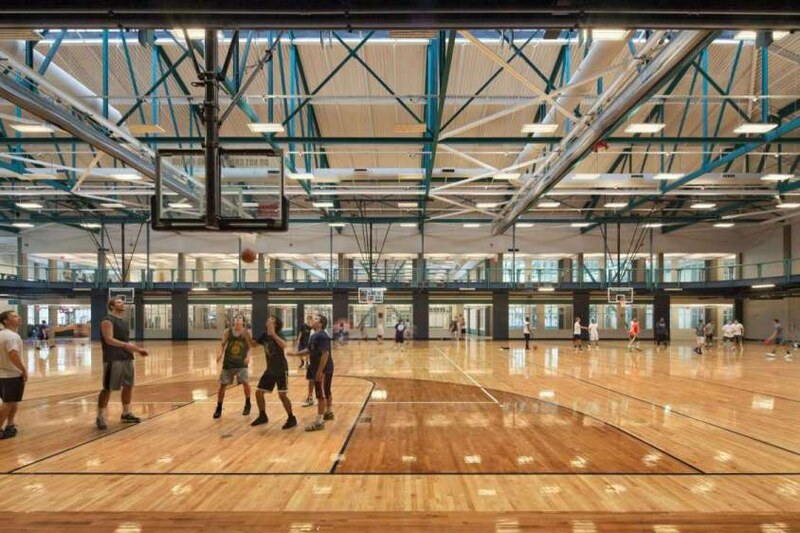 It may not be the first one you thought about when hearing about schools in North Carolina, but with numerous programs and opportunities, it is definitely a school that would make for a great college choice!